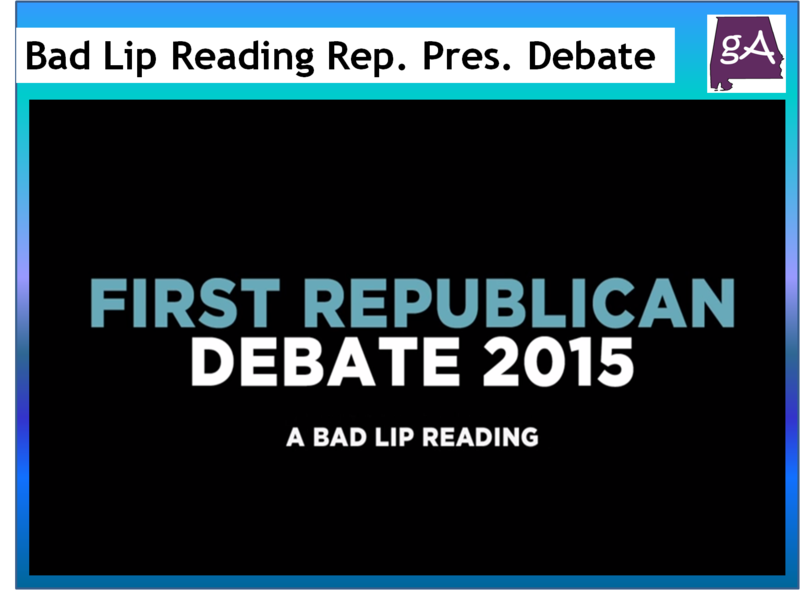 The YouTube channel Bad Lip Reading is back with a new bad lip reading of the first Republican Presidential Debate that was shown on Fox News. You will really enjoy the 13 second closing statement songs. They were funny!